Dorothy Freshman, 92, of James Street, Syracuse, died Saturday at home. Born in Utica, she formerly lived in New York City and was a Syracuse resident for the last 45 years. She was a legal secretary in New York City before she retired. 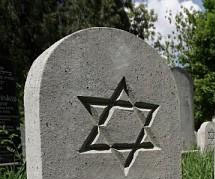 She was a member of Temple Adath Yeshurun, Hadassah and Bnai Brith. Survivors: A brother, Harold Freshman of Syracuse; a niece. 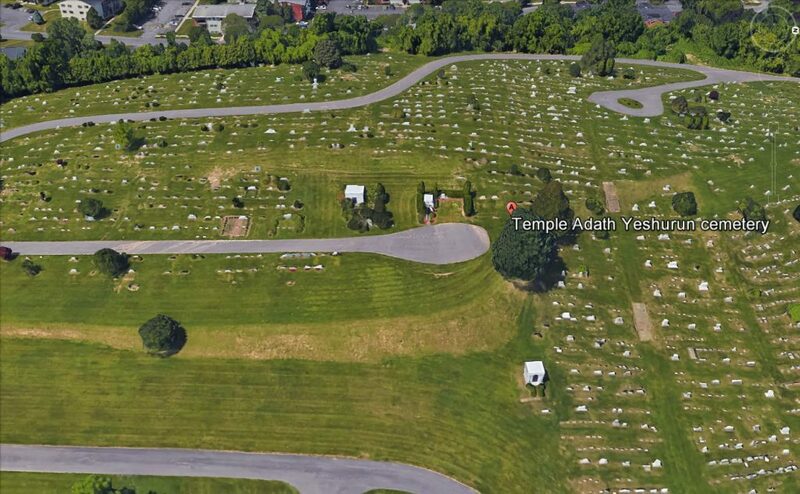 Services: 2 p.m. today in the Adath Yeshurun Cemetery, Jamesville Avenue, Syracuse. No calling hours. Birnbaum Funeral Chapel has arrangements.